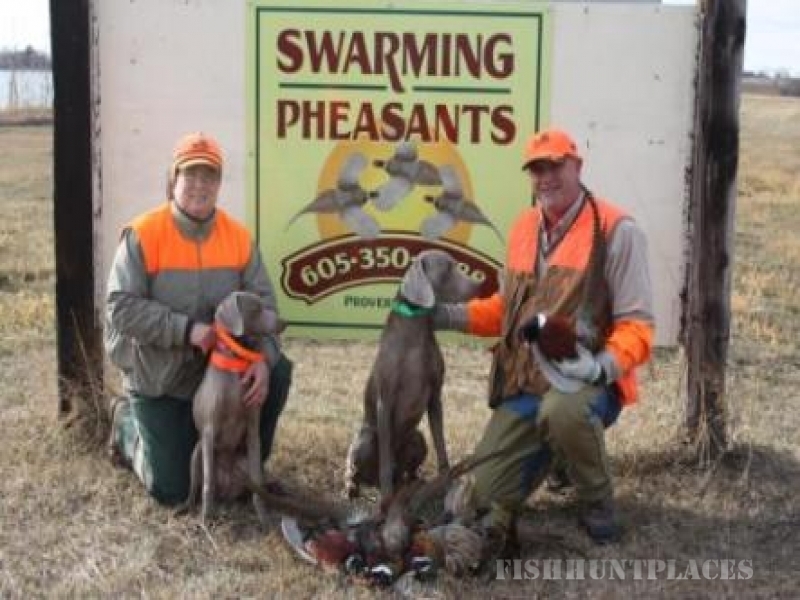 THE "Pheasant Capital of the World". 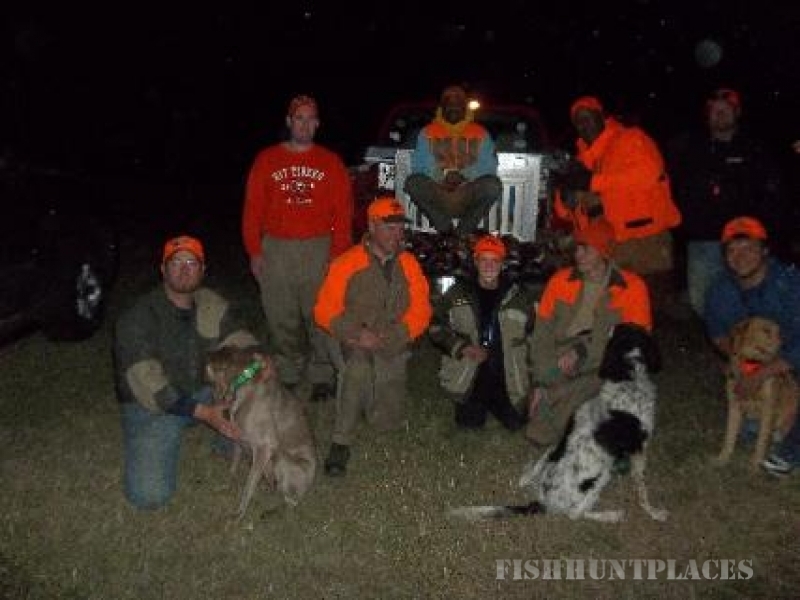 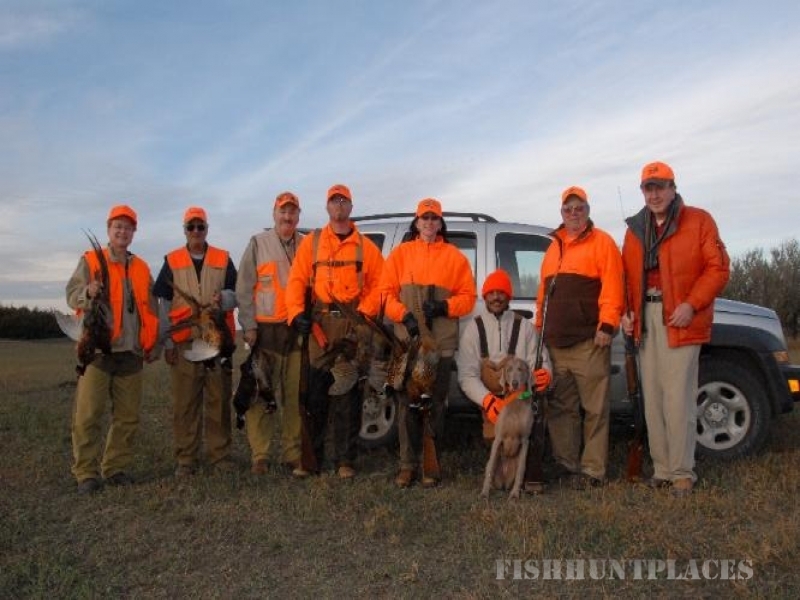 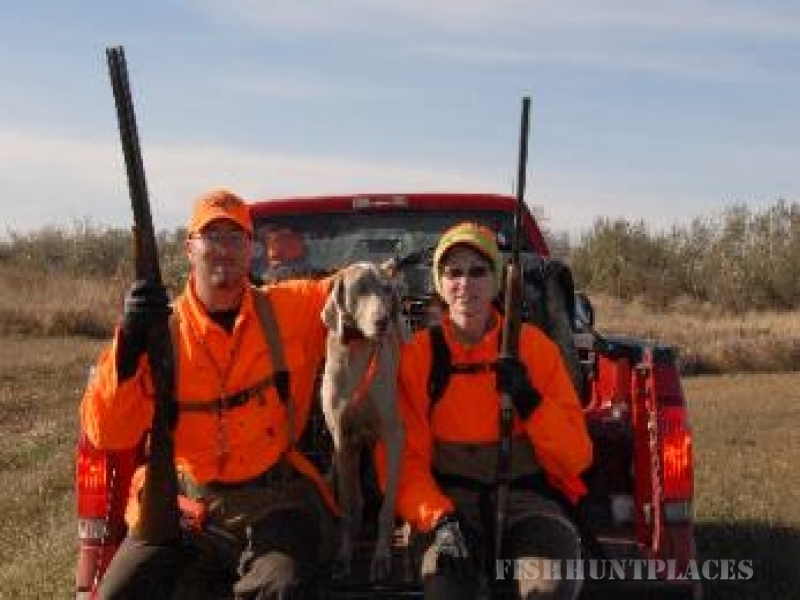 Guided hunting for deer and pheasants on 1800 acres of privately owned family land. 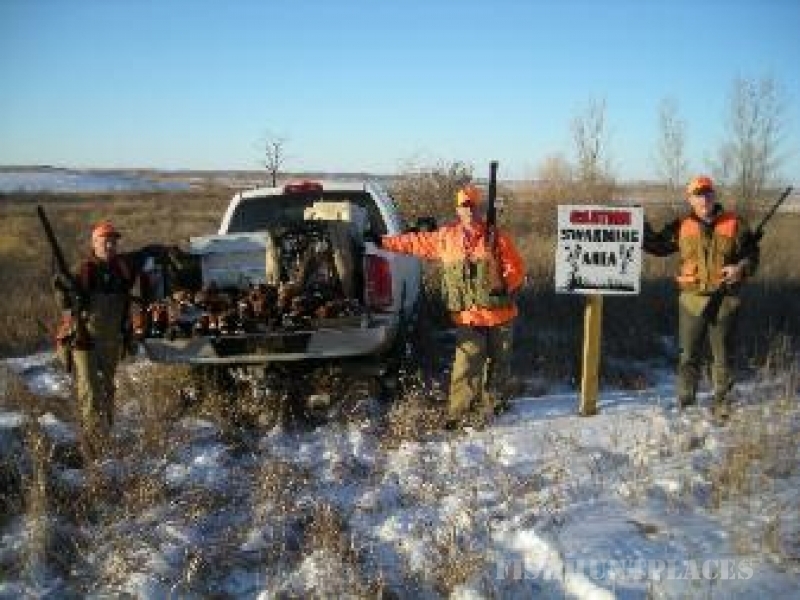 Rolling hills, acres and acres of trees, tree strips, food plots, water holes and grasses make for a fruitful and enjoyable hunt.